natural, eco-friendly and sustainable products. Brightfield’s products fall into three main categories: Natural Fibre Floor coverings, Bamboo & Bamboo X-treme decking. Join us on a journey of making conscious green choices using natural products that will enhance both the interior and exterior of your home. Bamboo’s many varieties and natural colour and shape make it a perfect creative medium for landscape designers; while its versatility makes it suitable for DIY installations. 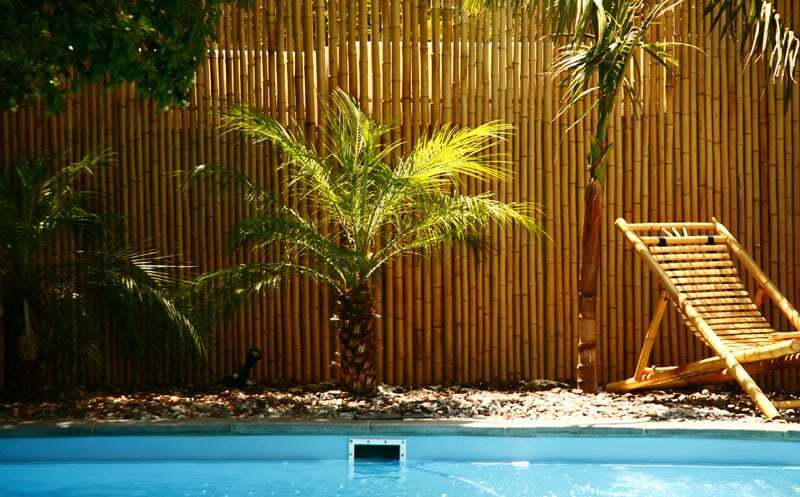 From the practical cladding of unsightly boundary walls to creative screens and water features, the qualities of Brightfields Bamboo fences will transform your living space into a tranquil paradise. 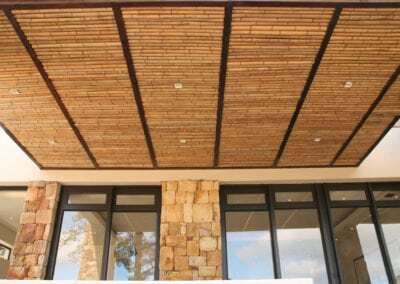 Bamboo Ceilings are the latest trend for outdoor living areas. Whether it involves a pergola or a ceiling under an existing roof structure, Brightfields offers a variety of solutions to meet your needs. 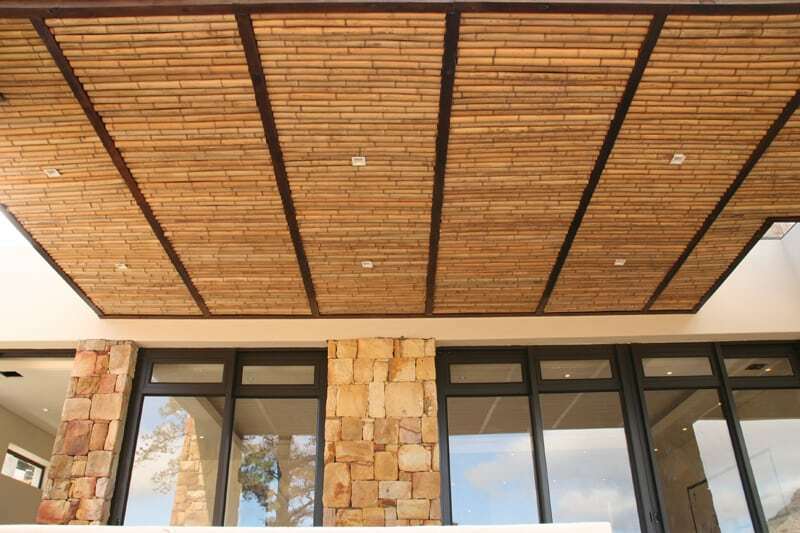 Bamboo Ceilings offer a beautiful, durable and environmentally responsible alternative. 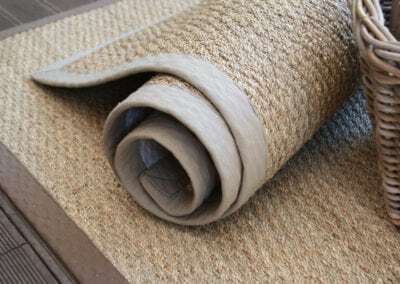 Brightfields are suppliers of Natural Fibre Flooring made from Sisal and Seagrass. 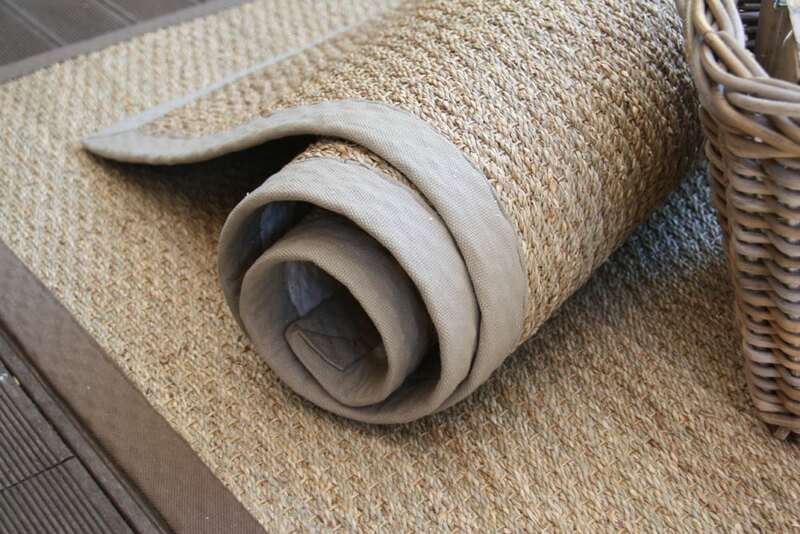 Sisal and Seagrass are the most hard wearing, durable and affordable of all Natural Fibre Floor coverings. Sisal & seagrass creates a conscientious, eco-friendly & healthy living space. Naturally allergy friendly & anti-fungal. Perfect for baby rooms.